My wife, Diana Reed Kendrick suffers from primary biliary cirrhosis and is in desperate need of a life-saving liver transplant. The disease has also affected her lungs and she no longer has the breathing capacity that she once did. Her doctors at the University of Alabama are hoping she will receive this transplant within the next three months. Diana has been a loving wife for over 46 years, mother to Timothy, Julia, Lisa and Christi, fun grandmother of seven, great grandmother, aunt, sister and good friend to many. 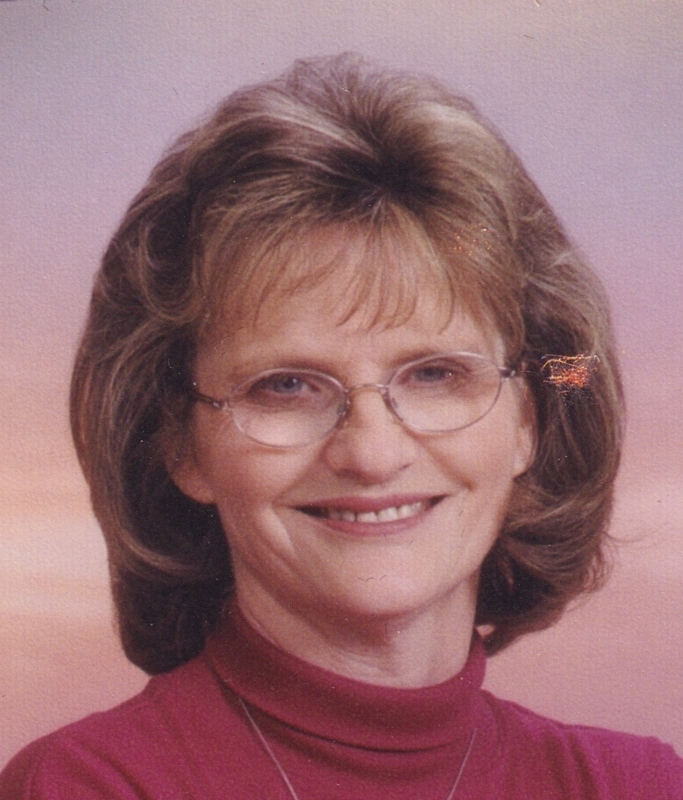 She has been a resident of the Pell City area since 1979, was a school teacher for over 20 years, and was the director of a home for abused women with children for five years. She is active in our church with the children’s and music ministries and served as pastor’s wife for 16 years. Due to her poor health she is no longer able to continue working or engage in many activities that she was always able to do. As you can imagine, the cost of a transplant is very high. Even with insurance there are many expenses that must be paid out of pocket. Some of the expenses are co-pays, deductibles, lab fees, travel to and from the transplant center and relocation for approximately six weeks at the time of transplant. In addition, Diana will be on a life-time of expensive anti-rejection medications. This is where we need your help. A fundraising campaign in Diana’s honor has been established with HelpHOPELive, a trusted nonprofit organization that has been providing community based fundraising guidance to patients and their families for more than 30 years. All donations are tax deductible, and held by HelpHOPELive in the Southeast Liver Transplant Fund, and are administered by HelpHOPELive for transplant-related expenses only. Please consider a contribution. On behalf of Diana and our family, thank you for your kindness, generosity, support and prayers. Thank you so much for your love, prayers, and financial support over the last few months. We celebrated my three month post-transplant anniversary on February 27, 2016. I have no signs of rejection. We did have a minor setback a few weeks ago with an infection due to immune system suppression drugs. I was hospitalized for five days and now I’m home with a Picc line and strong antibiotics for blood poisoning. This treatment seems to be working well. I am even able to grocery shop and drive a little. UPDATE: twenty third day. Diana is continuing a slow improvement with her lungs. Each day we think this is the day we go to the townhouse. The townhouse is like a hotel. They have housing for transplant patients. It is on the UAB Hospital property. She has to go there until the doctors feel it is safe to go home. We are now into day 20 since transplant. Diana is improving slowly. We are still in the hospital. Her lung function will have to improve before we can go to the UAB townhouse. We will live there close to the hospital until she is well enough to go home. UPDATE: Day 15. Diana is slowly improving. She is dealing with medicine side effects. Her breathing is improving but slowly. She ran a 101.7 fever last night. She is on antibiotics. They are not talking about moving to the UAB Townhouse yet. You can tell she is improving. Diana had her transplant yesterday, November 27. The surgery went great. Today will be a difficult day for her. She cannot have pain medication for about 24 hours after surgery. Pray for the family who donated their young daughters organs after she was in a car accident. Our blessing came at a great loss to them. We talked to the transplant coordinator today. Diana is now number 9 on the liver transplant list. She was listed six weeks ago at number 12. It is our understanding that she will go critical if she does not receive a transplant by October 16 which means she will go up on the list. Diana had a bad week but improved enough to go to church yesterday. Our church people are so loving and supportive. It does her good like a medicine. We talked to the transplant team on Monday, August 17th. Diana is now number 10 on the list in her blood group.she could get called at any time. An organ could become available that would be best for her. Diana has been in lots of pain this week. Her low oxygen levels cause her muscles to hurt. I am so happy to hear what Our Lord is doing for you each day. You are so precious to me. I love you. Love ya'll so much! Praying for you continually. Praying your transplant comes very quickly! Love to you all.